26 - Barbecue in a park, playing cricket and kubb, listening to the hottest 100. Magic. Battery operated radio required so I located my CD/Cassette/Radio from the mid nineties and reacquainted myself with tuning in analogue. The party host tracked down the 6xD batteries needed (apparently a rare size now). Challenge increased as the display is apparently somewhat inaccurate - that photo has it tuned to play 105.5. 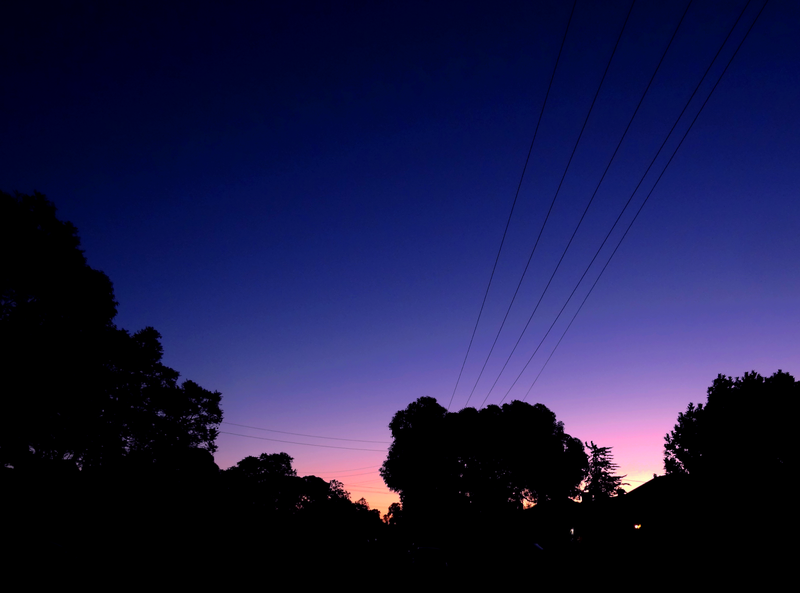 I was too busy playing cricket and such on the day to take photos, so since the radio played an important part, here it is. 28 - Calendars have become part of the Christmas tradition, Mum and Dad get me a different one each year. This one features Monet's work, January was 'The water-lily pond with the Japanese bridge' (1899). A whole month gone... dang. 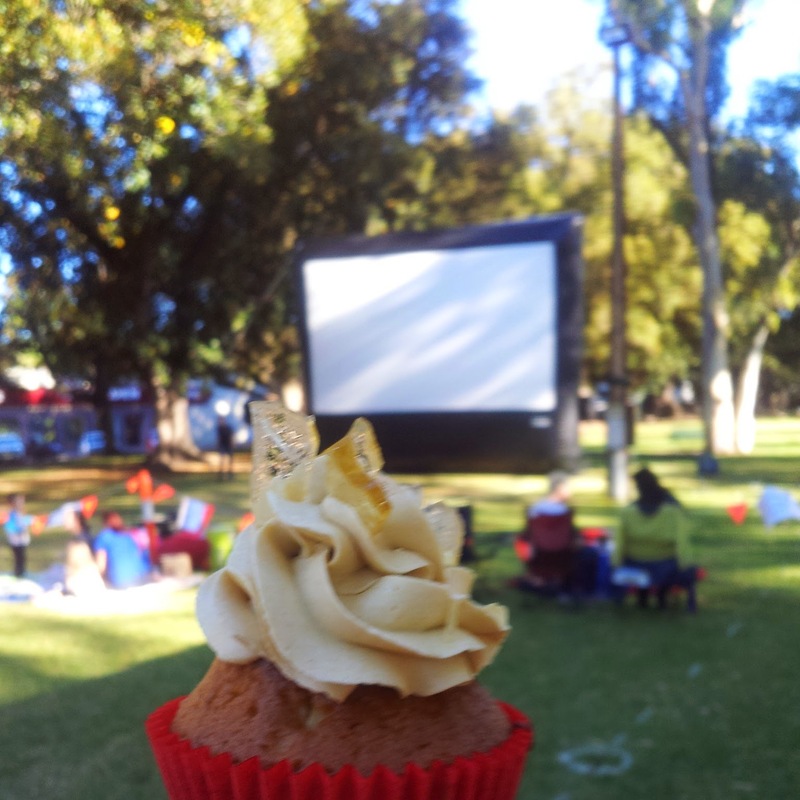 30 - Movie night at Apex Park in Gawler. It was a lovely night though the turnout was apparently somewhat down from the previous week. While I waited for the sun to set I enjoyed one of the cupcakes... again I realised this photo was very fuzzy when I saw it on a larger screen but I can't retake this. So... here are some flowers I saw on the way too? 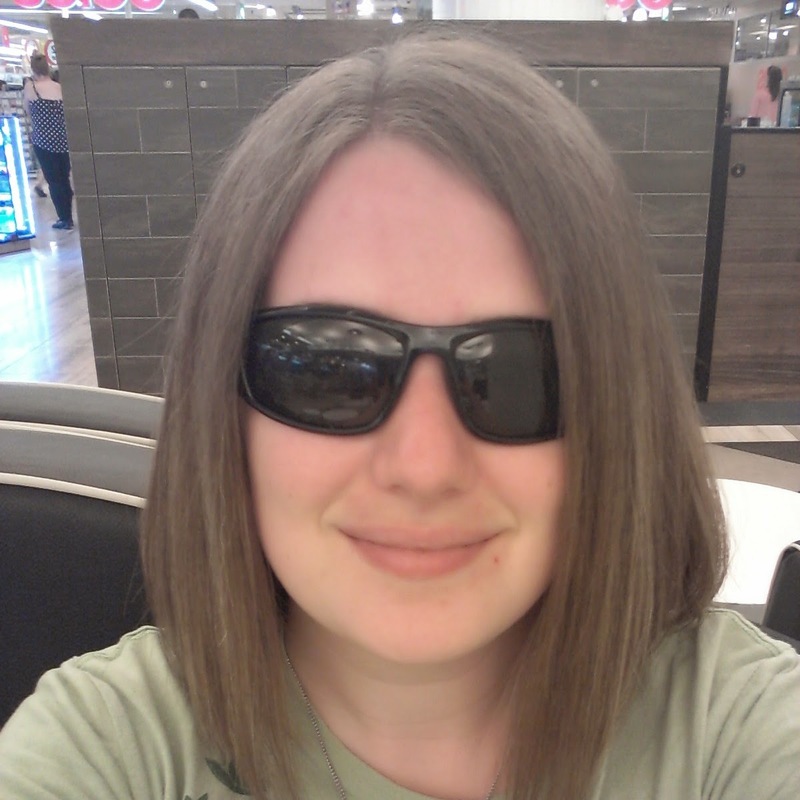 I got two photos of these, the other is a shade clearer but I prefer the composition of this one. 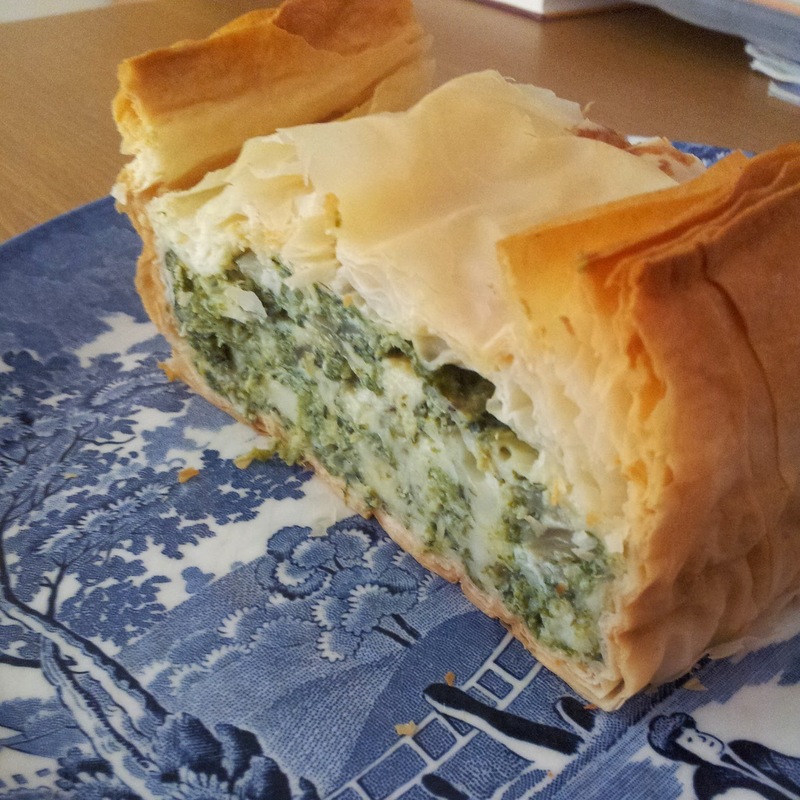 31 - I bought the wrong kind of feta so rather than have it go to waste, I made spanakopita, a new recipe for me. I'd link you to the recipe but I was rather free with it, halving the quantity, substituting frozen spinach for baby spinach and adjusting a few other things as necessary. Thankfully it's a very forgiving recipe - some cooking is more an art, some cooking is more sciencey... this one seems more at the art end. I think next time I'll add a little grated lemon rind, several recipes included that but the one I used did not. 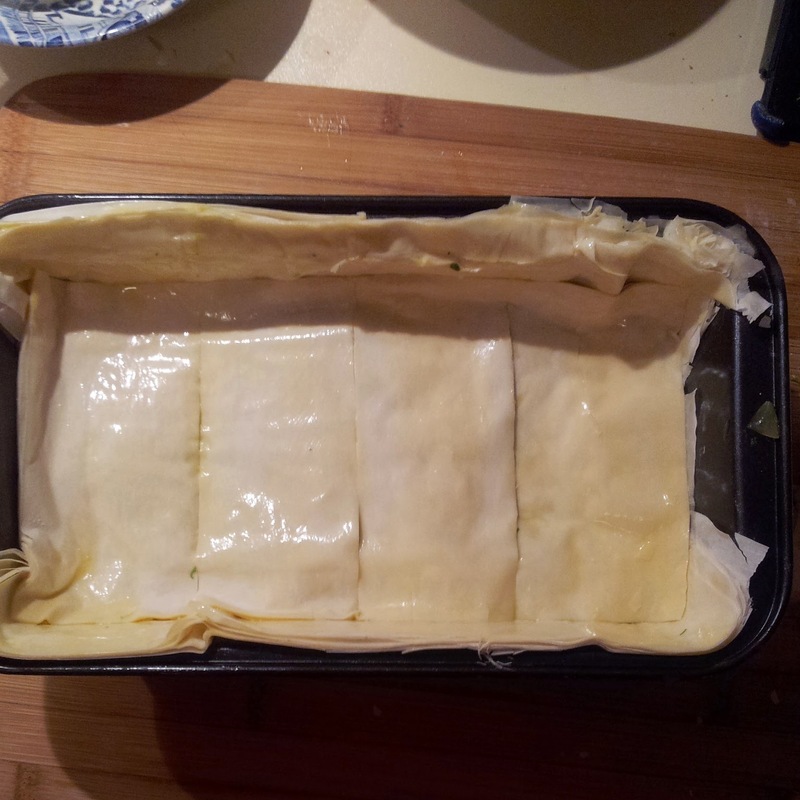 I've not cooked with pastry much before, especially in a savoury context, so I was very pleased with the outcome. 32 - After a night in the fridge, the results were delicious. I'm very proud of the results. I've tried it both cool and warmed, I prefer it warmed in the oven as it causes the pastry to become super-crispy and delicious.